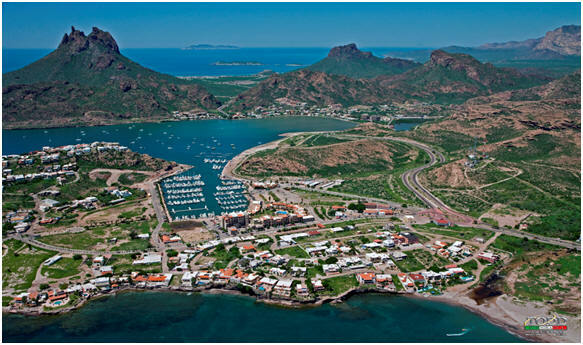 At the present time, April/13, there are no commercial flights from the USA or Canada into Guaymas. The nearest airport is Hermosillo where a taxi or bus can be taken to arrive in San Carlos. It is about a 2 hour drive and a taxi will cost about 1,200 pesos or $100 USD depending on the size of the vehicle. All international flights now require you to have a current passport. No other proof of citizenship will be accepted. All children leaving and entering Mexico must be accompanied by both parents or their legal guardians. If this is not possible, be prepared to present written authorization. The child must be carrying the original letter – not a faxed or scanned copy – as well as proof of the parent/child relationship (usually a birth certificate) – and an original custody decree, if applicable. If there is only one custodial parent, the accompanying adult should be prepared to present documentation to that effect (e.g., a court order granting sole custody to one parent, a death certificate for the absent parent, etc.). What can I bring to Mexico duty free? 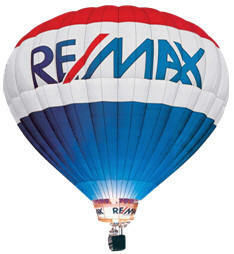 • Up to $300 per person when traveling by land and $500 when traveling by air. Passengers traveling with family members (spouse and children) may combine their personal exemptions only when arriving together in the same vehicle. In order to claim this additional exemption, passengers must have the corresponding commercial invoices or receipts available. • Beer, alcoholic beverages, manufactured tobacco and motor vehicle fuel (except for the fuel contained in the vehicle’s fuel tank) may not be included in this additional exemption. What can I include in my personal luggage duty free? • Goods for personal use, such as clothing, footwear and personal toiletries including beauty products, as long as they are appropriate for the duration of the trip, including wedding party items. • Two photographic cameras or video recorders, 12 rolls of film or videocassettes; photographic material; two cellular telephones or radio phones; a portable typewriter; an electronic calendar; a portable computer (laptop), notebook, omnibook or similar items; a copier or portable printer; a portable projector, and their accessories. • Sports equipment, four rods, three boats with or without sails and their accessories, trophies or recognitions, provided that they can be transported normally and commonly by the passenger, one stair climber and bicycle each. • A portable radio CD player for recording of sound or mixed tapes; a digital compact DVD with portable speakers, and their accessories. • Five laser disks, 10 DVD disks, 30 compact disks (CD) or magnetic tapes (audiocassettes), for the reproduction of sound and five storage devices or memory cards for any electronic equipment. • Books, magazines and printed documents. • Five toys, —included those that are collectible— and a video game console and video games. • One device that permits measurement of blood pressure and one for glucose, as well as medications of personal use; the medical prescription should be shown. • One set of binoculars and a telescope. 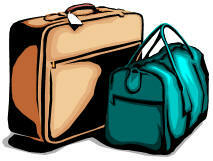 • Trunks and suitcases necessary for the movement of goods. • Passengers over 18 years of age, may have a maximum of up to 20 packs of cigarettes, 25 cigars or 200 grams of tobacco and up to three liters of alcoholic beverages, and six liters of wine; in excess of the above, cannot be imported without complying with applicable regulations and restrictions. • Baby travel accessories, such as strollers and baby-walkers. • Two musical instruments and its accessories. • A camping tent and camping equipment, as well as their accessories. • Handicapped or old travelers may introduce items for personal use, useful to have a better performance of their activities, such as walkers, wheelchairs, crutches and canes. • A set of tools including its case, it may have a hand drill, wire cutters, wrenches, screwdrivers, current cables, among others. • Bedding, a set of matching sheets and pillowcases, a set of towels, a set of bath towels, a set of table linen and a set of kitchen towels. • Up to two dogs or cats, with current shot records.